Dubai: The Burj Khalifa is a good example of a sustainable high rise, according to Walter Berukoff, chairman of Red Lion Management, a Canadian private holding company. 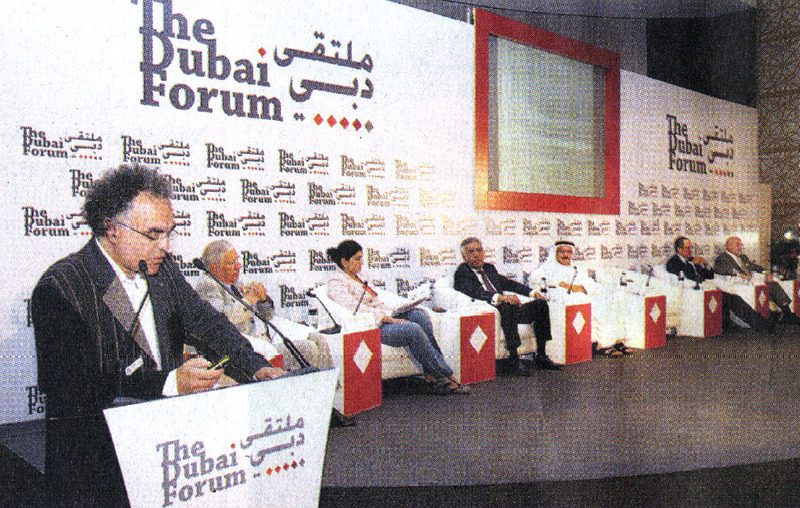 Berukoff made the statement at a discussion of architecture for sustainable societies at the Dubai Forum, which was held yesterday. Leading architects, media critics, architectural historians and developers from 15 countries gathered for the day-long conference.